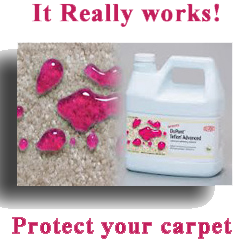 Please do not replace your favorite sofa or chair until you have called Brite Swipe. 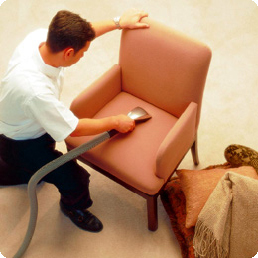 We have extensive training through the IICRC on the care and cleaning of all your upholstered furniture. 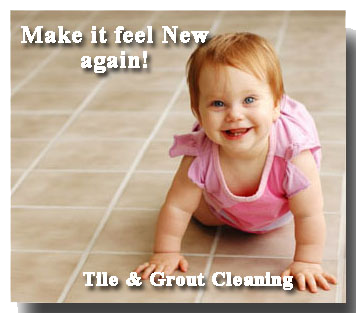 Let us restore the beauty and extend the life of your favorite upholstered furniture. With our truck mounted deep steam cleaning system your sofa, love seat, recliner or any other piece of furniture can look near new again. So don’t go out and buy new furniture and don’t be embarrassed by your existing sofa set. Brite Swipe will make you feel good about your furniture again.